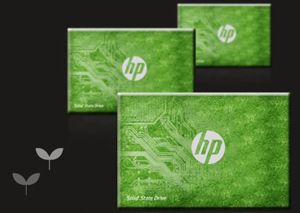 Give your computer a performance boost with the HP S700 Pro SSD. 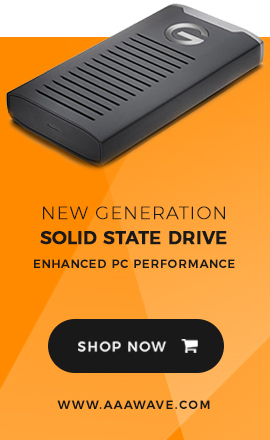 This SATA III SSD is built with premium quality 3D NAND chips and up to 1GB DRAM Cache, delivering blazing-fast read/write speed that transform your everyday computing experience - the system starts up in seconds, apps launch in a flash, and multitasking is more smooth and responsive than HDD. A suite of advanced technologies is built in, like advanced wearing balancing algorithm for durability, TRIM that maintains performance over usage, and Higher Order LDPC Error Correction for data integrity and security. Plus, the 7mm thickness fits well in laptops and Ultrabooks, and all metal body is strong and acts as heatsink for better stability. 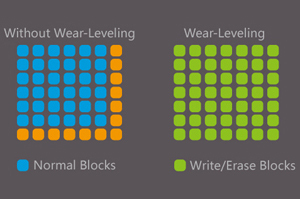 New 3D NAND Technology and advanced wear balancing algorithm for higher durability @0.6 Drive Writes Per Day. 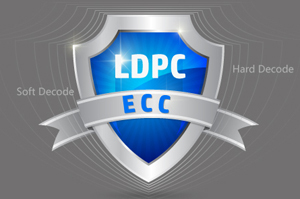 Higher Order LDPC Error Correction for high speed parallel decoding and real time error correction to ensure data integrity and security. 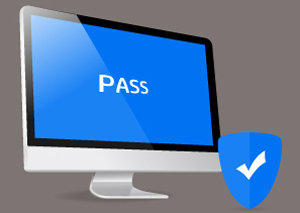 Manufactured to HP's high quality standards and fully tested and certified in HP Laboratories.